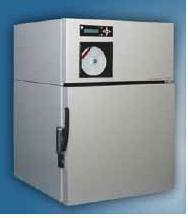 The benchtop freezer model 45-01 is a ruggedly built, small capacity bench freezer which can operate from 0°C to -45°C. 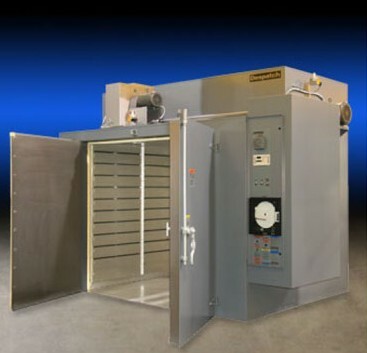 It features an all-steel construction, inside and out with key-lockable door, microprocessor-based digital temperature controller and cfc-free refrigerants. 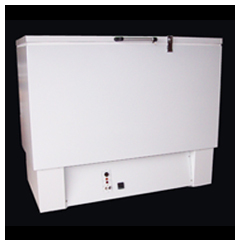 Welded 18 guage steel, zinc coated, inner and outer cabinets with powder coat finish on inner and outer cabinet. R404A CFC-free, non-toxic, non-combustible, non-zone depleting refrigerant. 11" x 12.5" x 12"